We are so proud of our students, better prepared to leave for campus the first time! So proud of these empowered ladies! Join the empowerment! 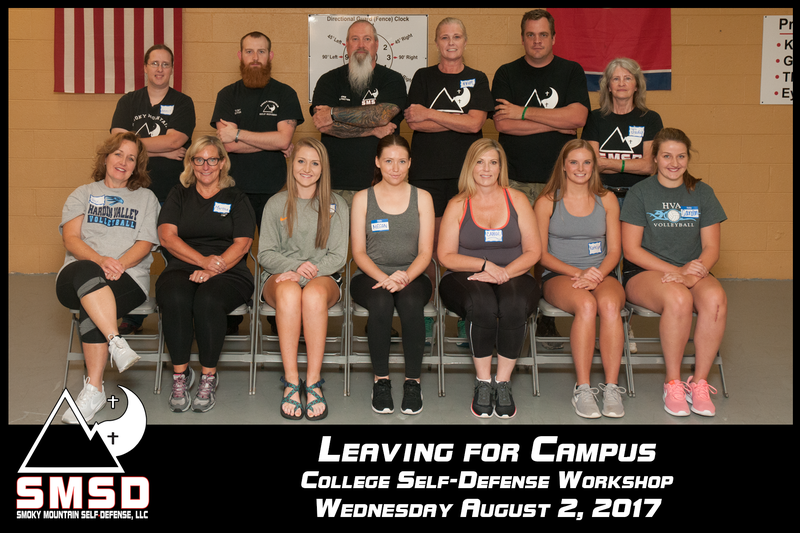 Schedule your workshop call us 865.977.7837 today!